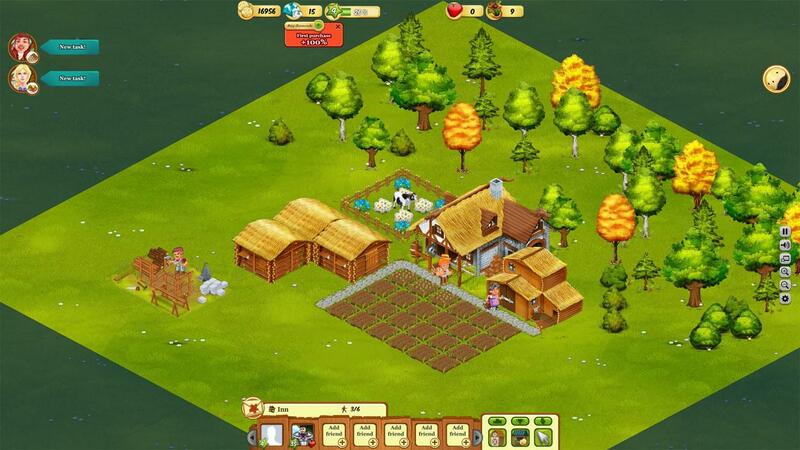 Build a big and productive farm of your own... From scratch. 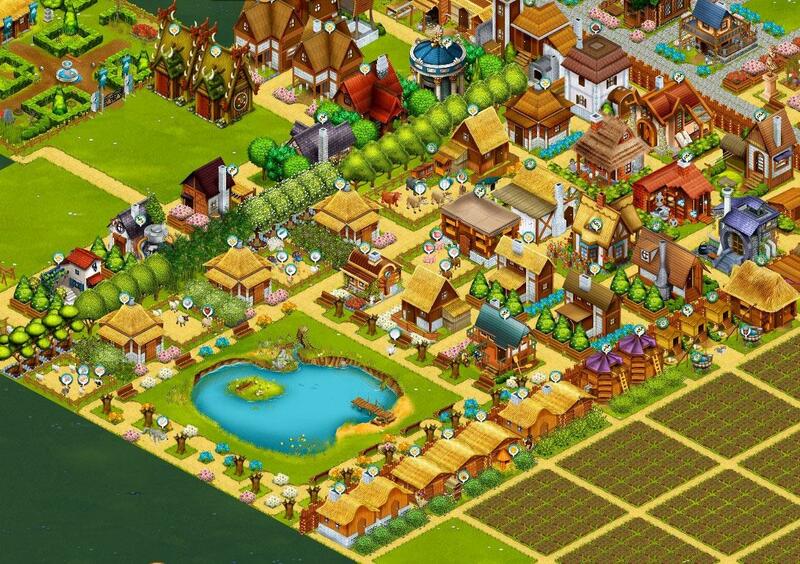 Accomplish quests and do tasks to gain levels, and unlock new seeds and buildings. 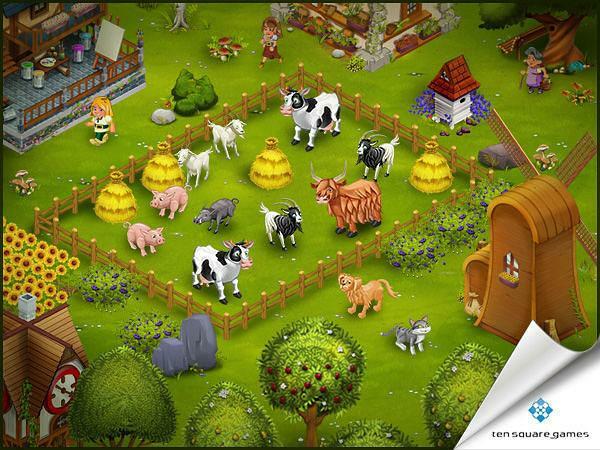 New Game Added: Let’s Farm!